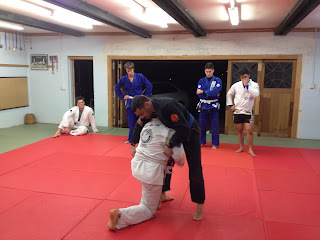 He also gave some tips on posturing for wrestling and fighting for the underhook. 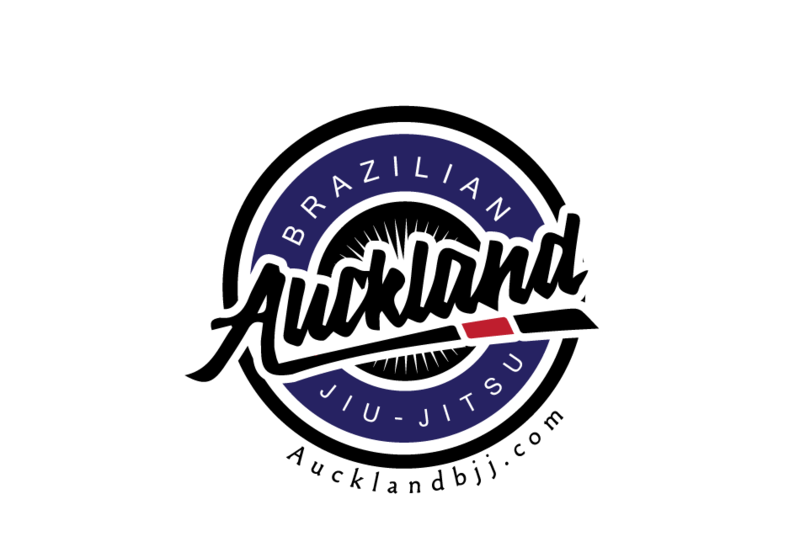 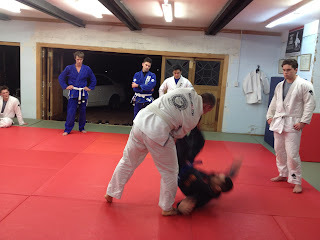 Topic of the week is side control. 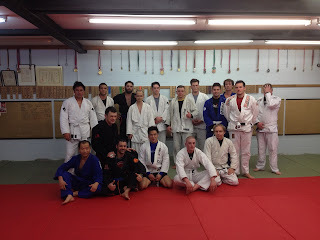 Serge taught the fundamentals (concept, side controls escapes and subs). 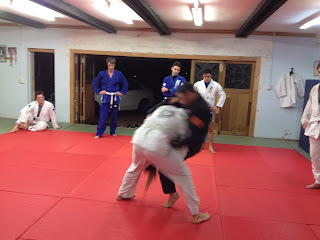 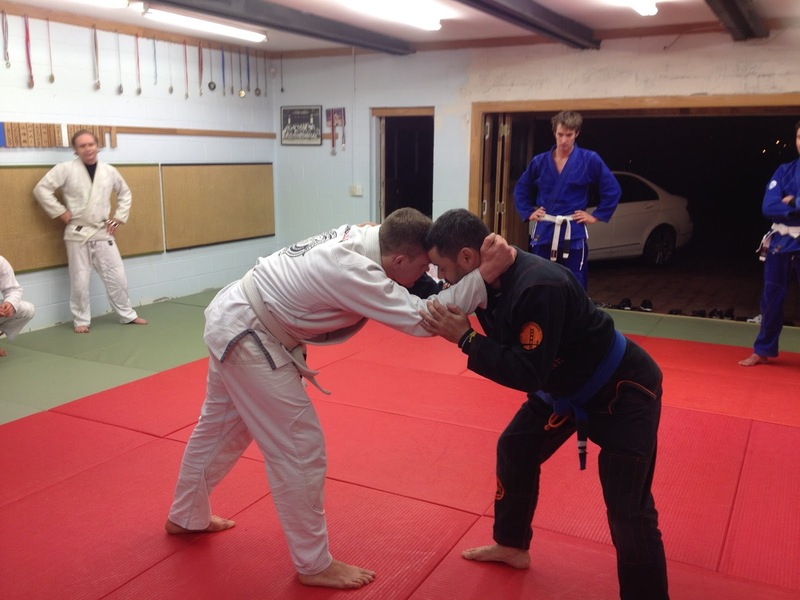 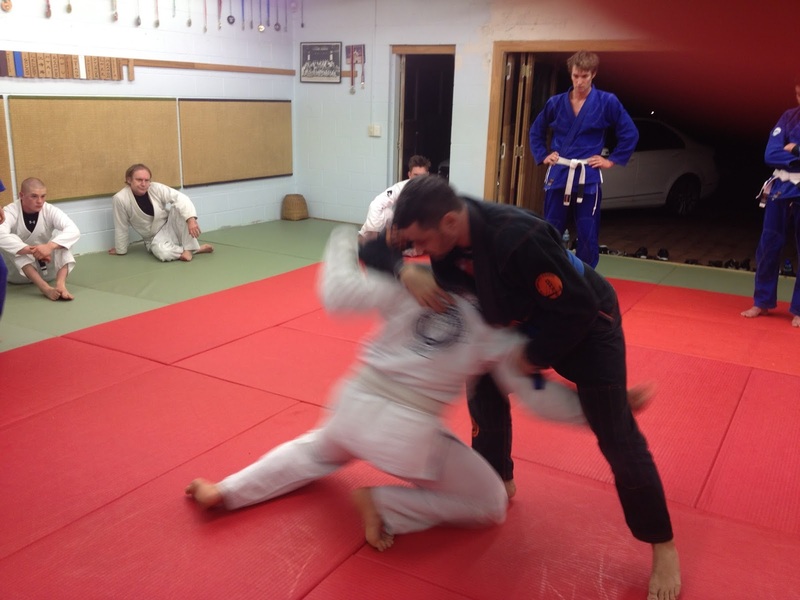 While Stu taught the advanced side control, it was more submissions focused and with judo scarf hold as well. 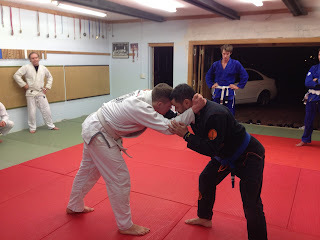 Then we had situational rolling, take downs sparring and normal sparring. Next week topic will be Knee on the Belly topic.